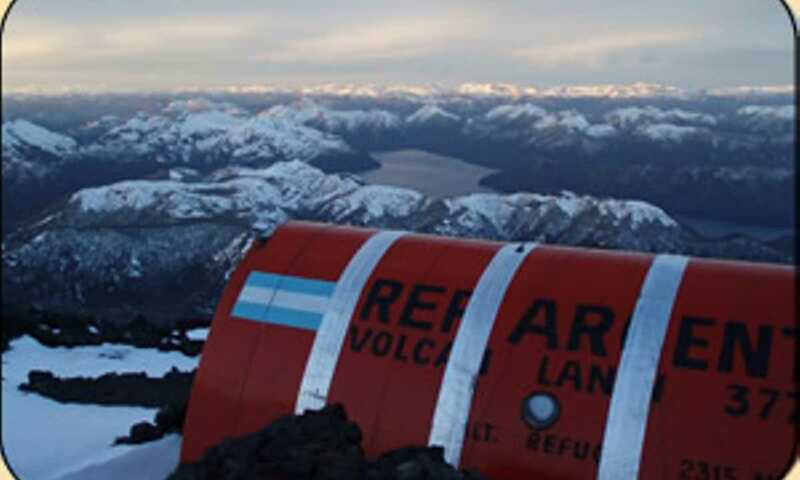 Volcan Lanin, 3,776m, can be tackled in 2 days, plus 2 days of travel to/from (nearest town is San Martin de Los Andes). On the first day you will practice some of the skills you'll be using on Day 2, summit day. 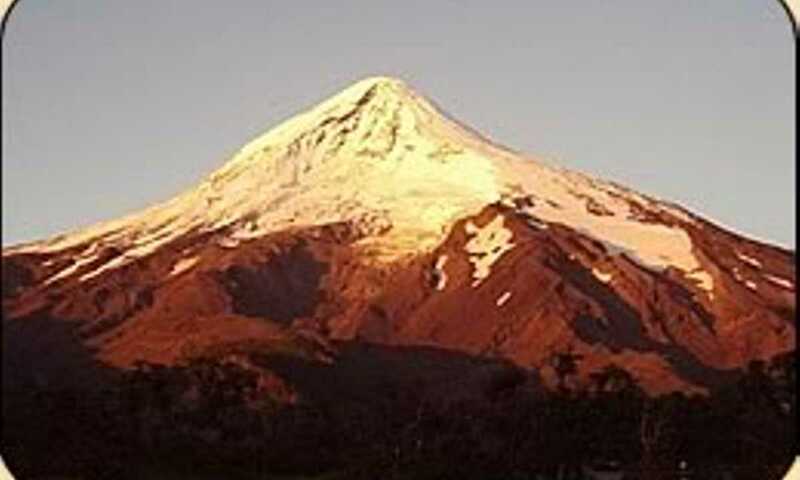 Lanin sits on the Chilean-Argentinian border and offers fantastic views across the Andes the Chilean volcanoes. You can tackle Lanin between December and April (or possibly July-October as part of a ski touring trip). Contact us to find out about tours and guides for your dates.